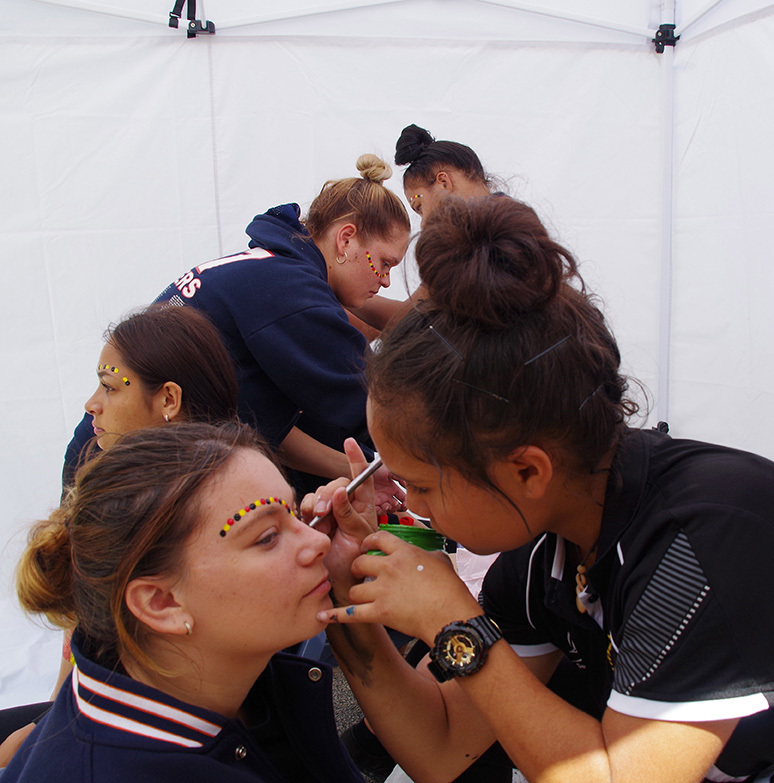 A highlight of the Sevenoaks Calendar is our annual Harmony Day Festival. 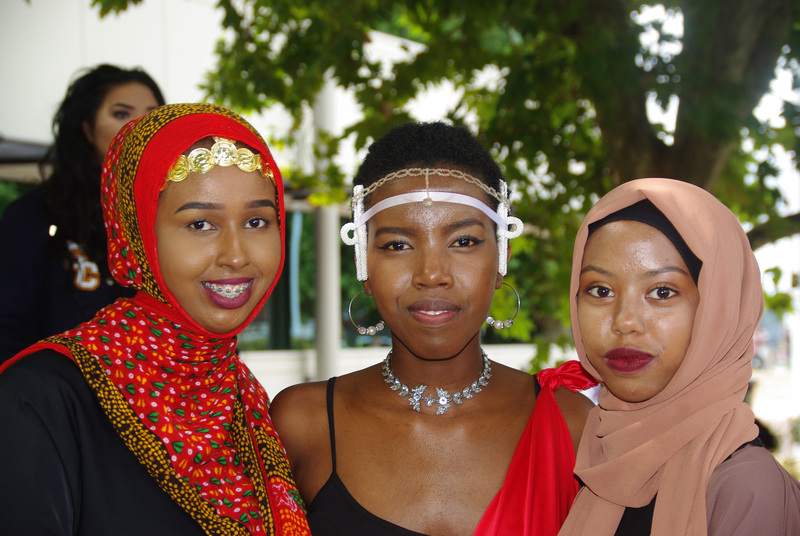 A celebration of the many cultures represented within our College, the day includes a range of performers, activities and food. Students, their families and staff contribute to the day and our students consistently rate this as one of the best days of the year. Our celebration of Aboriginal culture is an important event on our calendar. We have a talented group of staff and students who work together to make this a special event. Follow the Dream students coordinate the activities over the week. These include guest speakers and performers as well as a NAIDOC Week BBQ hosted by Sevenoaks Aboriginal students. 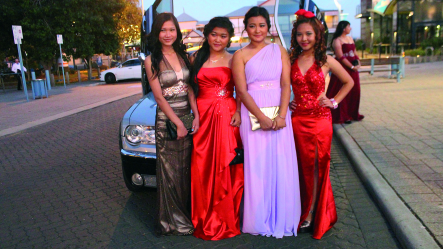 The Year 12 students’ annual red carpet event is held each year. The Student Guild and Ball Committee work hard to make this a special night for everyone. Planning begins in the previous year and students volunteer to be part of the College Ball Committee. Ideas for each Ball come from the student group which makes every year a unique and special event for all our students. 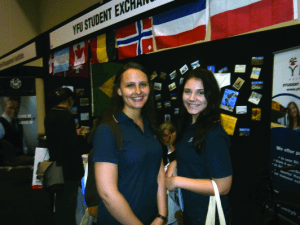 With our emphasis on helping students plan for their future, many attend the Career Expo to find out more about the opportunities available to them after leaving school. This annual excursion is well attended and students are often surprised at the range of options available to them. Sevenoaks Football Academy is part of the Clontarf Football Foundation. 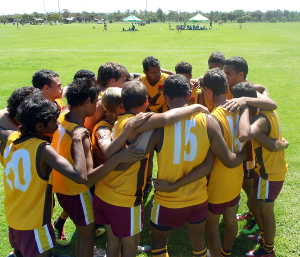 Talented indigenous footballers attend Sevenoaks to complete their education and achieve the Western Australian Certificate of Education. In addition, they participate in football talent development through training and match practice under the mentorship and expertise of the Clontarf Foundation staff. 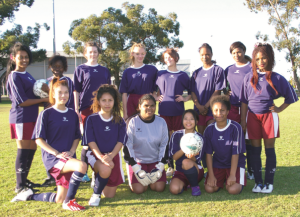 Training trips, camps and AFL games are part of the extra-curricular activities involved in this program. Our sporting teams compete in local afternoon competitions and may also have the opportunity to participate in Lightning Carnivals. As part of our program to foster young leaders, students from Year 11 and 12 can nominate to be part of the Student Guild. The Guild represents students’ ideas and plays an active leadership role in the school. Elections take place in March and are run by the Electoral Commission giving all our students an opportunity to experience the voting process. 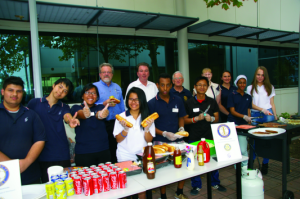 Our Student Guild represents the College at local ANZAC Day celebrations, attends young leaders programs including the Student Guild Camp and runs a range of activities around the College during the year.